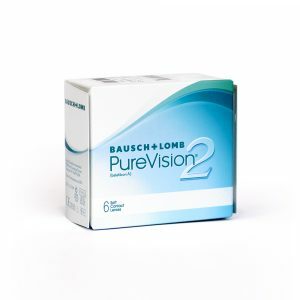 PureVision brand by Bausch & Lomb, exceptional vision with high definition design: Pure Vision 2, PureVision Toric , PureVision Multifocal. 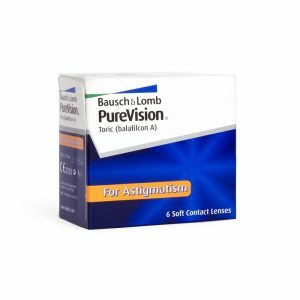 Silicone hydrogel contact lenses which allow more oxygen to enter the eyes, resulting in healthier and whiter looking eyes. 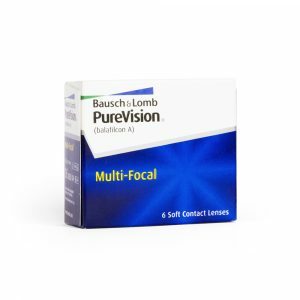 PureVision Multi-Focal contact lenses for presbyopia an optical design allowing you to see clearly at all distances .